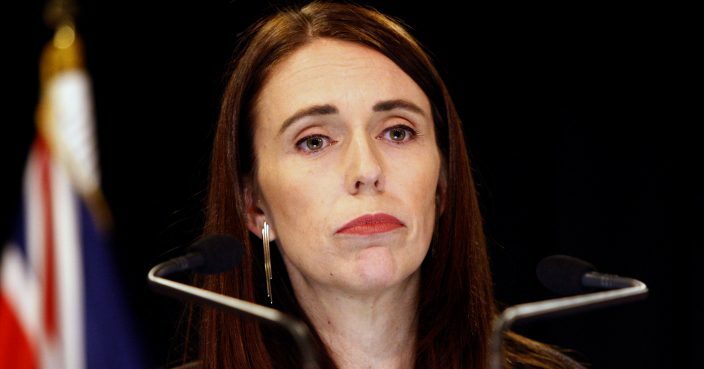 Prime Minister Jacinda Ardern announced Monday it would hold a Royal Commission of Inquiry, the country's highest form of investigation. 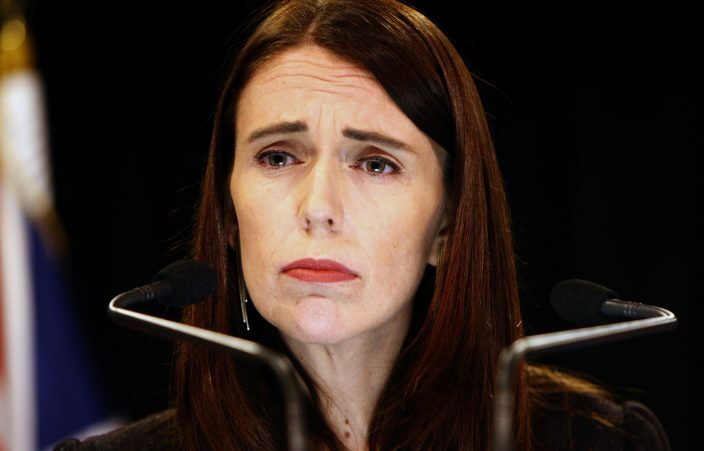 Some people have already criticized New Zealand's intelligence agencies for focusing too much on perceived threats from Muslim extremists and leftwing radicals but too little on the possible threats from nationalist groups and white supremacists. Associated Press journalist Rod McGuirk in Canberra, Australia, contributed to this report.